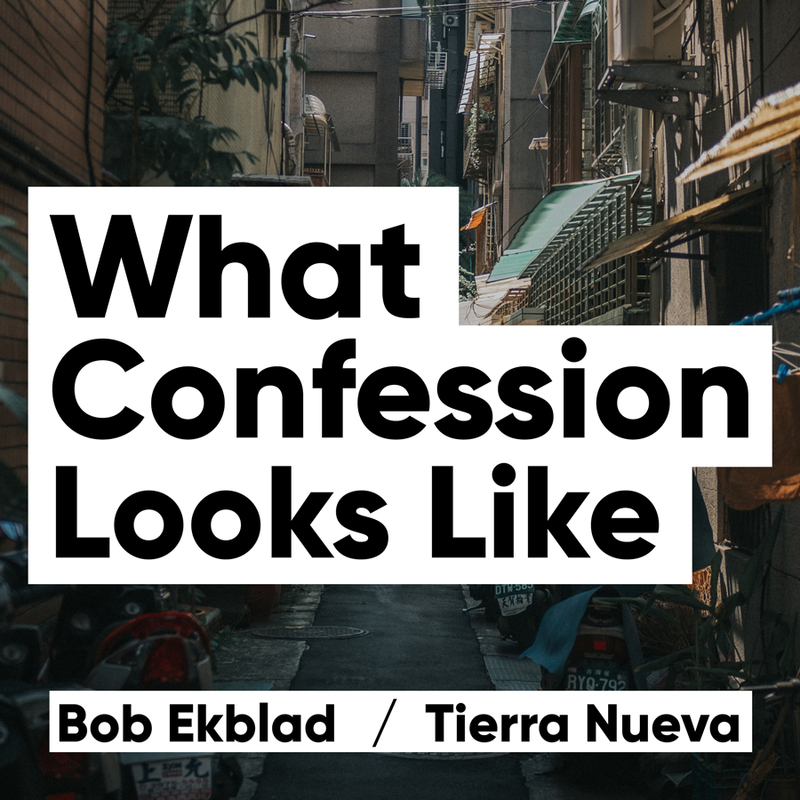 Pastor Bob Ekblad delivers the message on mercy before our God, before each other, and before ourselves. 1 Remind them to be submissive to rulers and authorities, to be obedient, to be ready for every good work, 2 to speak evil of no one, to avoid quarreling, to be gentle, and to show perfect courtesy toward all people. 3 For we ourselves were once foolish, disobedient, led astray, slaves to various passions and pleasures, passing our days in malice and envy, hated by others and hating one another.4 But when the goodness and loving kindness of God our Savior appeared, 5 he saved us, not because of works done by us in righteousness, but according to his own mercy, by the washing of regeneration and renewal of the Holy Spirit, 6 whom he poured out on us richly through Jesus Christ our Savior, 7 so that being justified by his grace we might become heirs according to the hope of eternal life. 8 The saying is trustworthy, and I want you to insist on these things, so that those who have believed in God may be careful to devote themselves to good works. These things are excellent and profitable for people. 9 But avoid foolish controversies, genealogies, dissensions, and quarrels about the law, for they are unprofitable and worthless. 10 As for a person who stirs up division, after warning him once and then twice, have nothing more to do with him, 11 knowing that such a person is warped and sinful; he is self-condemned.